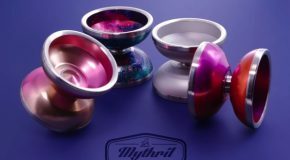 New Release from Mythril – The FLUX! 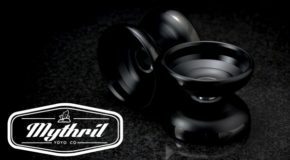 New Release from Mythril! The GRAVITAS! 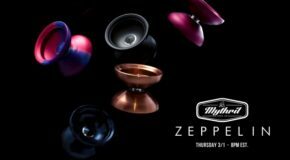 Mythril Yo-Yos Zeppelin drops Thursday! 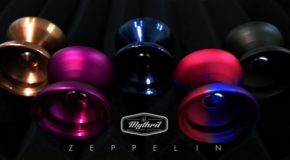 New Bi-Metal! 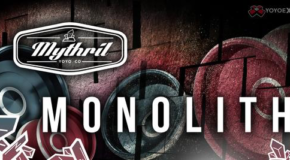 The Mythril MONOLITH!